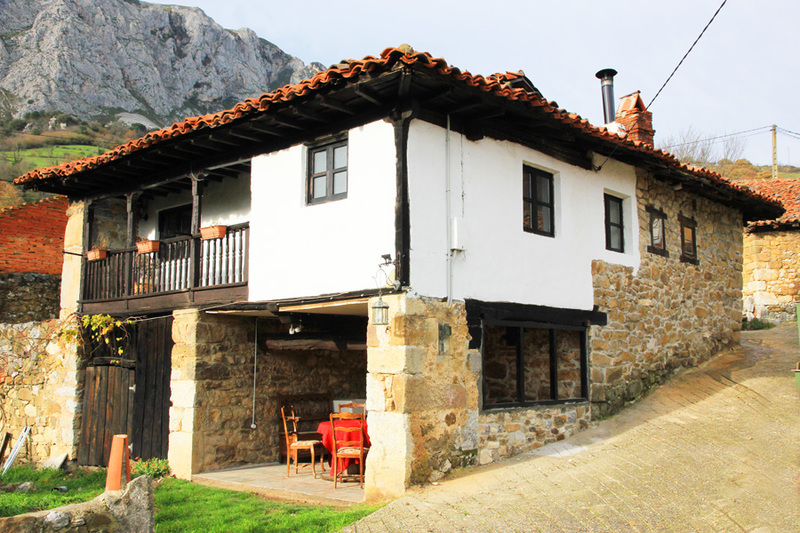 Casa Quirós is a picture-book pretty, traditional stone-built Asturian house that has been recently renovated to a high standard. 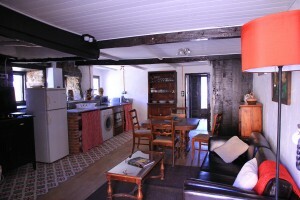 The house, over 120 years old, is built with huge traditional chestnut beams and has walls made from the local limestone. It has oak and chestnut wooden floors and has been sympathetically updated with granite work surfaces and modern appliances. There is a free WiFi provided and a TV and DVD player. There are new double glazed windows throughout and heating is via electric radiators in the bedrooms and bathroom and a wood-burning stove in the lounge. 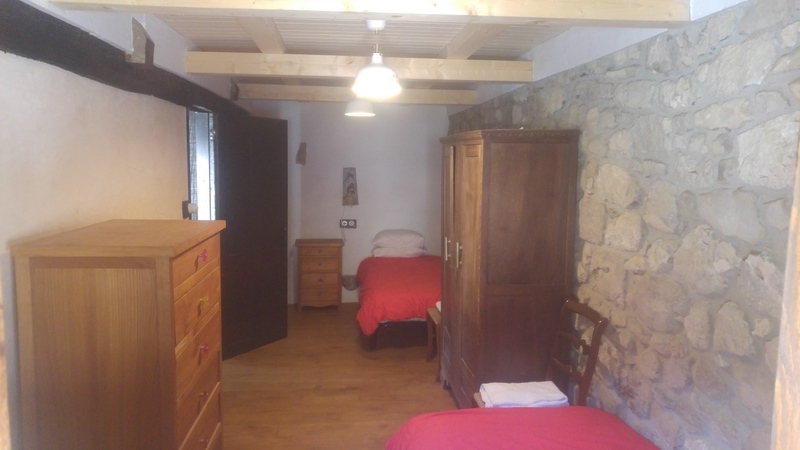 The house has been extended this year to provide a good-sized twin bedroom, in addition to the main double bedroom plus a single room (with potential for an extra cot). There is one bathroom and a large open-plan kitchen-diner-salon. From this level you also access the ‘galeria’ (veranda) – a great spot to take your morning coffee and drink in the views while getting your psyche on for the day ahead. The recently renovated, large twin bedroom. Outside, there is a large covered porch area which is perfect for outdoor living and dining and it’s particularly useful in the height of summer as a ‘chill out’ area for this south facing property. It has a table, comfortable seating, a sink with hot and cold water and is shaded from the elements. In front of this there is a small garden with a barbeque. The garden offers stunning views, both of the valley, the crag of Quirós itself and off to the bigger peak of Peña Ubiña (a biosphere reserve). If you’re very lucky (and bring binoculars!) 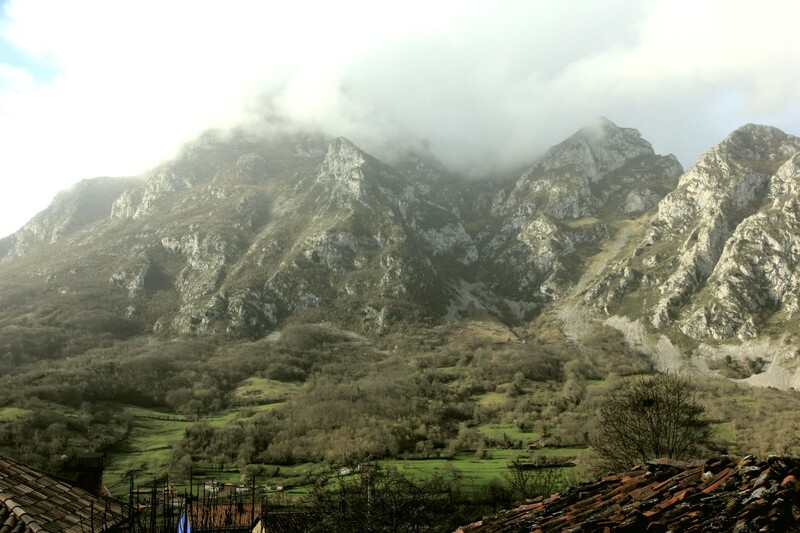 you may even get to spot some brown Cantabrian bears roaming the forested hillside opposite. While behind the porch is a large, secure storeroom – perfect for keeping bikes, (and doing any maintenance) or storing rucksacks, fishing gear etc There are are couple of bikes included with the property as well as an inflatable boat for use on the lake. The house has a private parking space and there is free wifi. 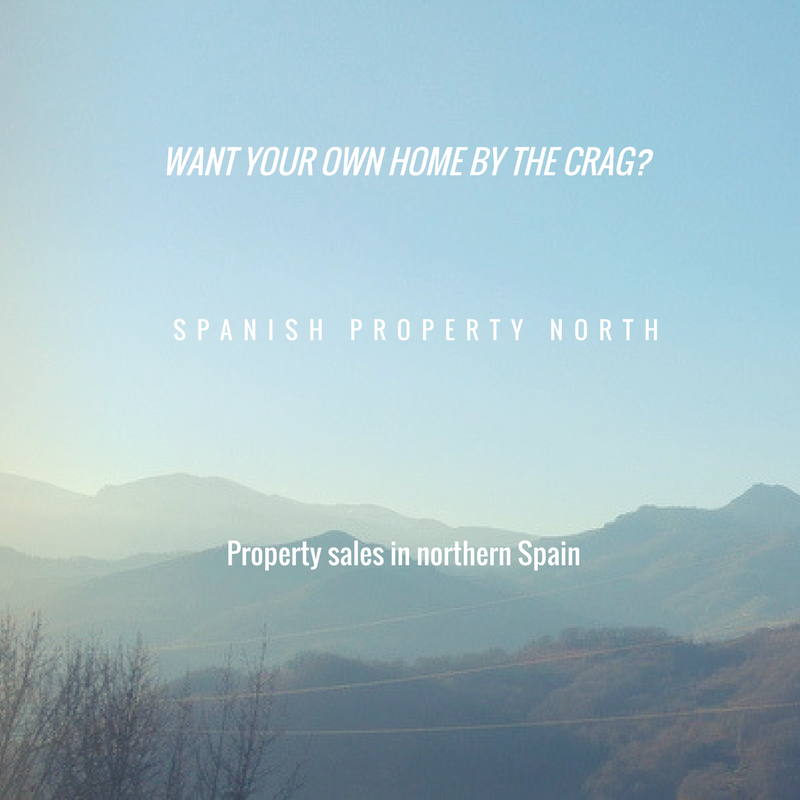 Kitchen / Diner / Lounge – 7m x 5m – Woodburning stove, Washing machine, Fridge freezer, Microwave, Electric oven and hob, two seater sofa, armchairs, TV and DVD player. WiFi. Bedroom 1 – Double bed. Large wardrobe, dressing table. Electric radiator. Bedroom 2 – Two single beds, wardrobe, electric radiator. bedroom 3 – One single bed and room for a cot as well (can be provided), electric radiator. 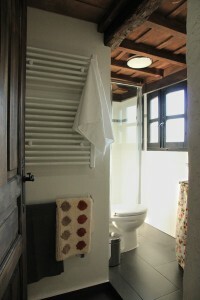 Bathroom – Shower, heated towel rail. Balcony – With bench and table. Covered Terrace and Garden – Table chairs, sink with hot and cold water, barbeque, hose (for washing bikes etc). There are men’s and women’s mountain bikes which are supplied at no extra charge. Prices Casa Quirós is generally rented on a week long basis Saturday to Saturday. High Season – £550 - June 15th to Sept 15th // Dec 20th to Jan 1st // Easter // UK Half Term Offseason - £350 – Any time outside the aforementioned dates. 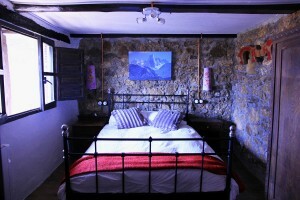 I would like to rent Casa Quiros for two weeks this coming June. What would be the cost? Also, is there another house near by that we could rent for a second and possibly third family? What would 16-23rd Sept be and would it be free until that Saturday morning? Alison, yes the house is available and the price would be £300 per week at that point. If you send me your an e-mail to richieandmary@casaquiros.co.uk I can send you a booking form and you can reserve those dates. 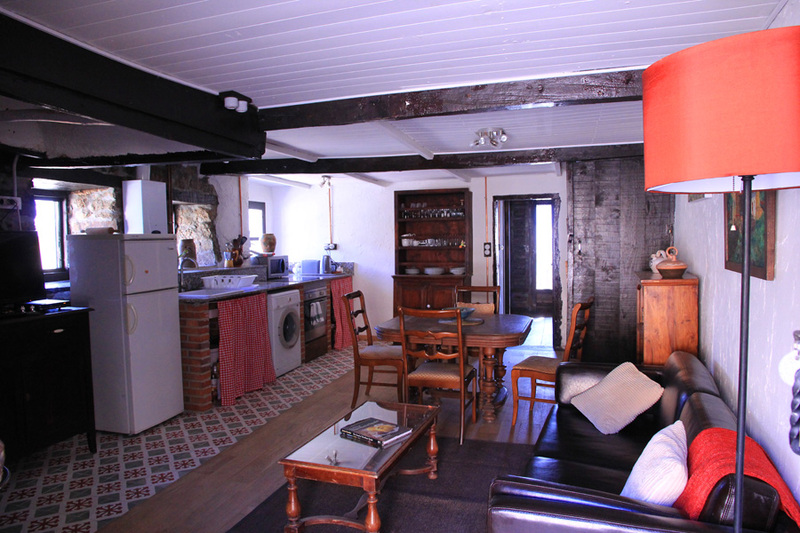 We would like to rent Casa Quiros for one week this September. We’re on holidays during the first two weeks and we thought going there between the 2nd to 9th of September, is it still available during that period? The dates are flexible, within those two weeks. thanks for the enquiry and sorry for the slow reply. 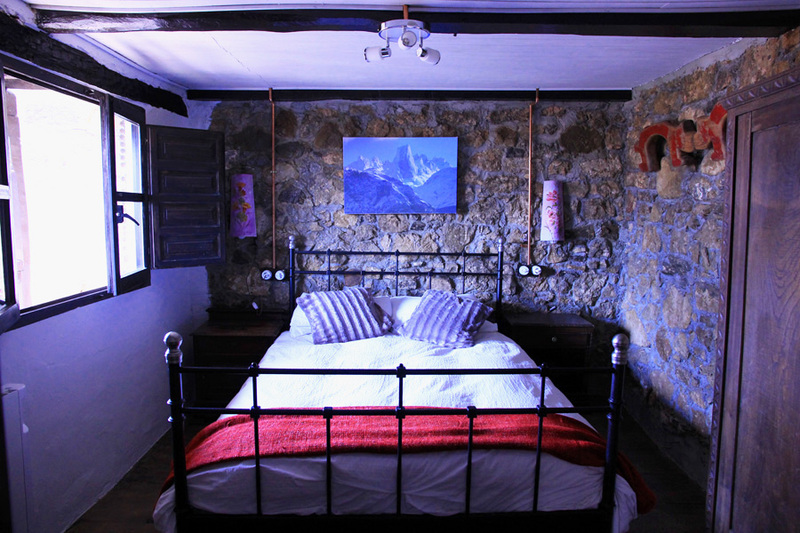 Casa Quiros is available from Sat 8th to Sat 15th of September. The price would be £550 for the week. If you would like to book please send me an email at richieandmary@casaquiros.co.uk and I will send you a booking form.